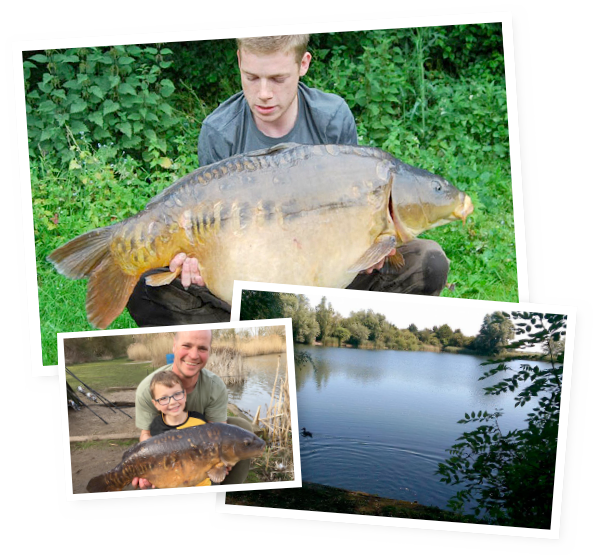 Welcome to Fenland Fisheries one of Cambridgeshire’s finest carp fishing venues and suppliers of Premium carp. 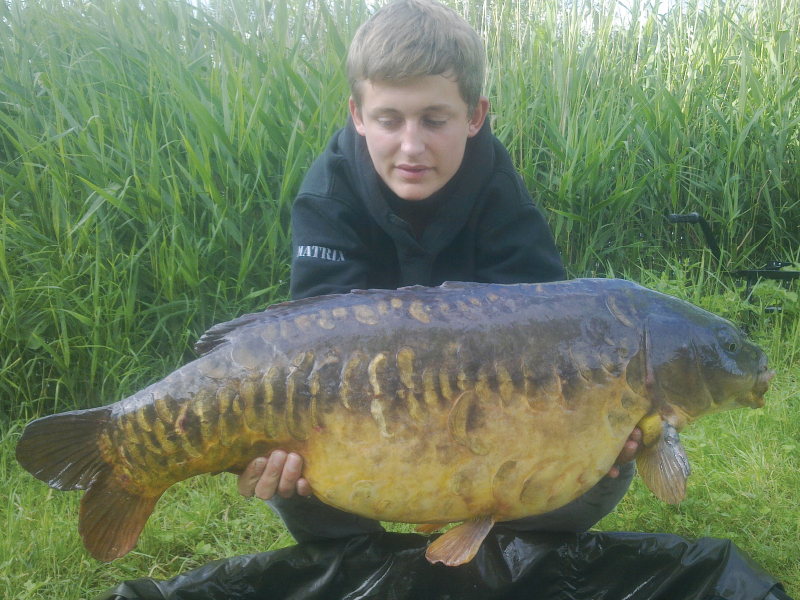 If you are looking for fishing we have three excellent lakes to choose from. 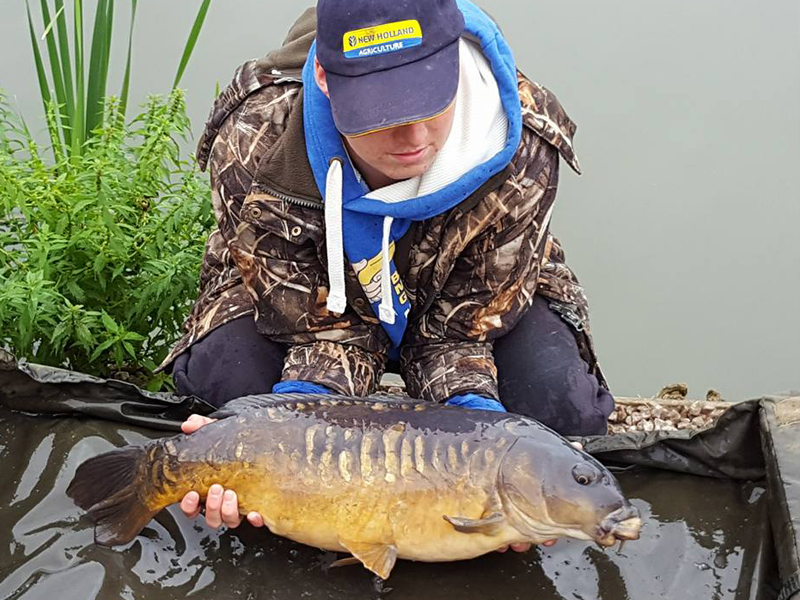 Our specimen lake is Willow lake – here you can expect to catch carp to over 40lb and catfish over 80lb as well as other species. 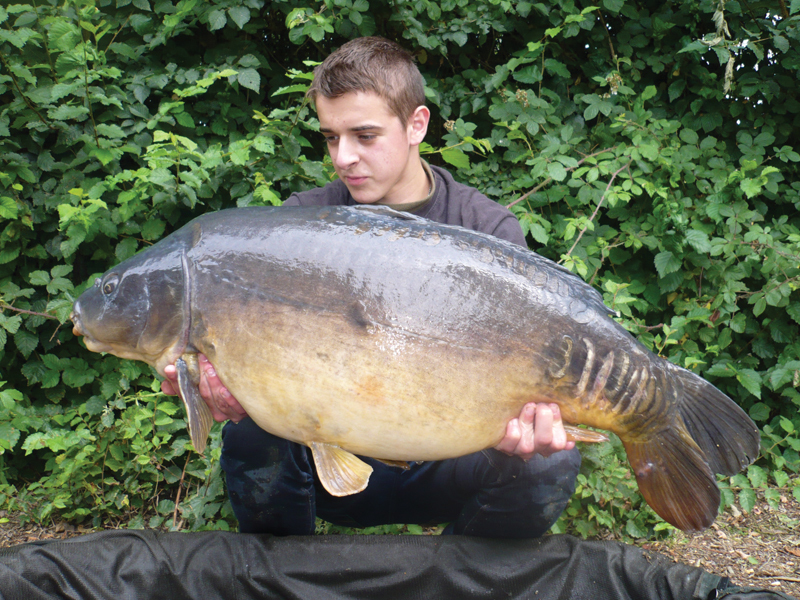 Vermuyden lake also contains carp to over 30lb which is available as a day ticket or booking on basis. 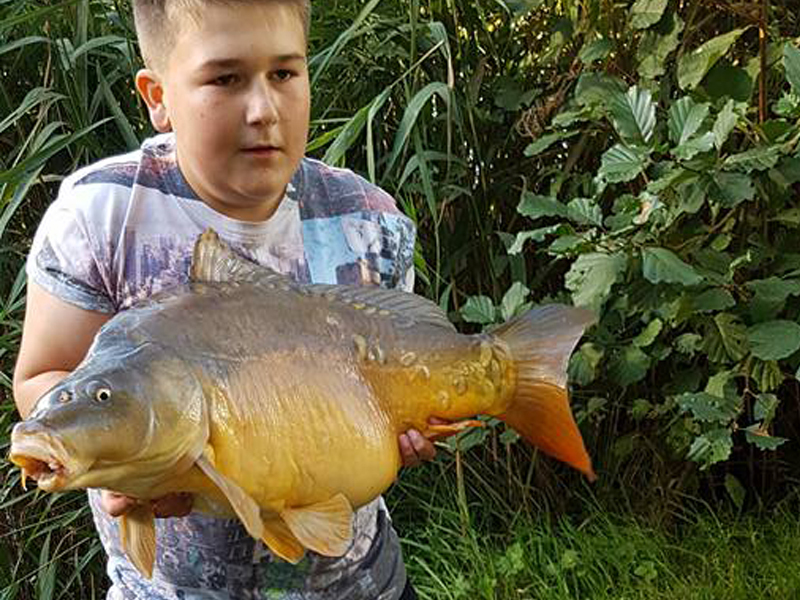 Finally if its pleasure angling you’re after Ash Tree Pool is the lake for you containing many coarse fishing species. 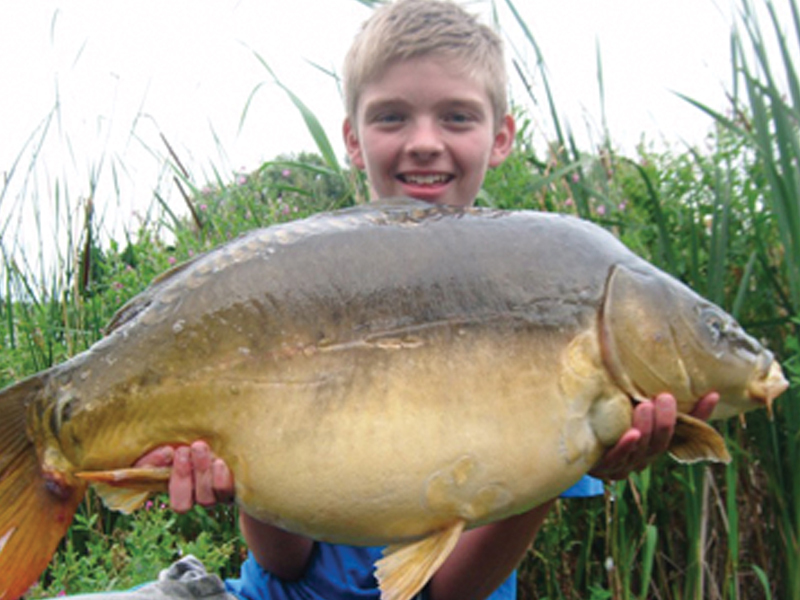 We pride ourselves on rearing and supplying our DOR-70 strain of Premium carp. 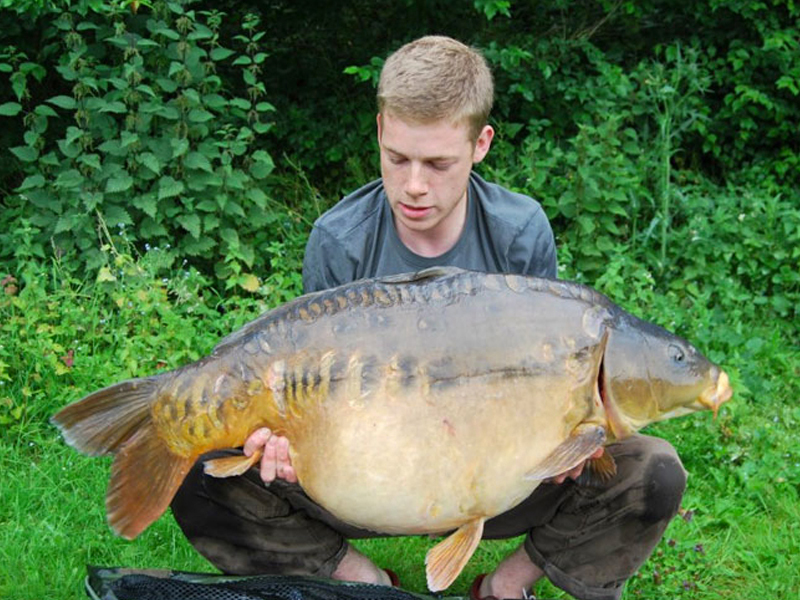 Many of these have gone on to reach weights of 50lb and few have topped 60lb with the best (Captain Jack) reaching a massive 69lb 10oz. 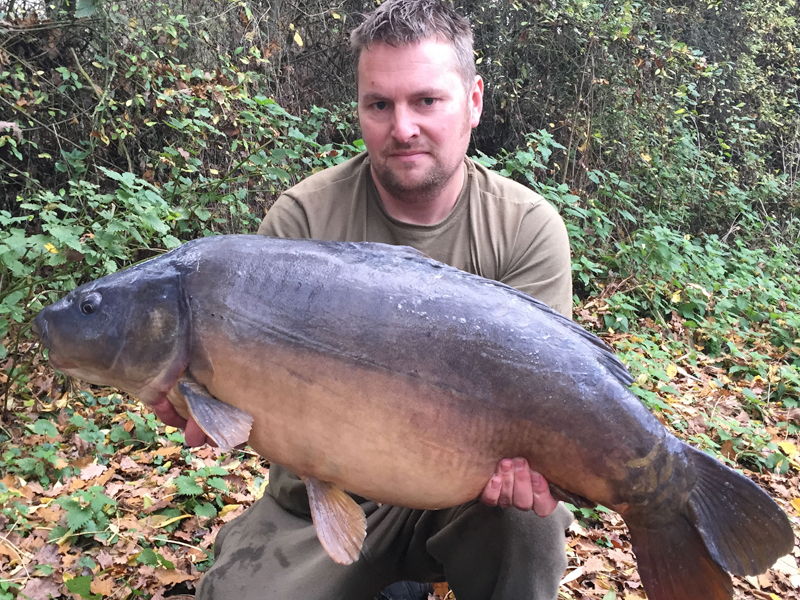 I purchased 30 Premium Carp in 2012 to add variety to the mainly common originals in my 15 acre syndicate lake. 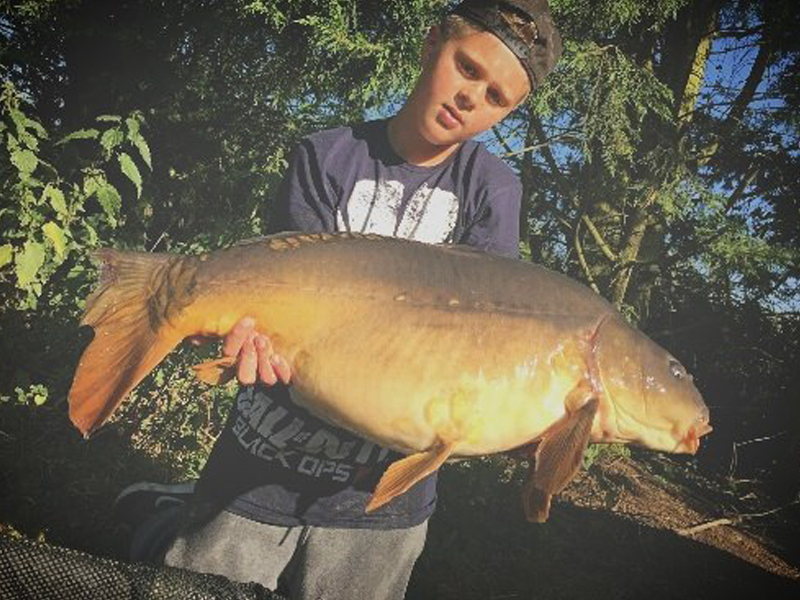 The stocking ranged in size from 12lb to 25lb and soon established themselves, some showing unprecedented growth with 4 fish now well over 40lb with a further 10 ranging between 30lb and 39lb. 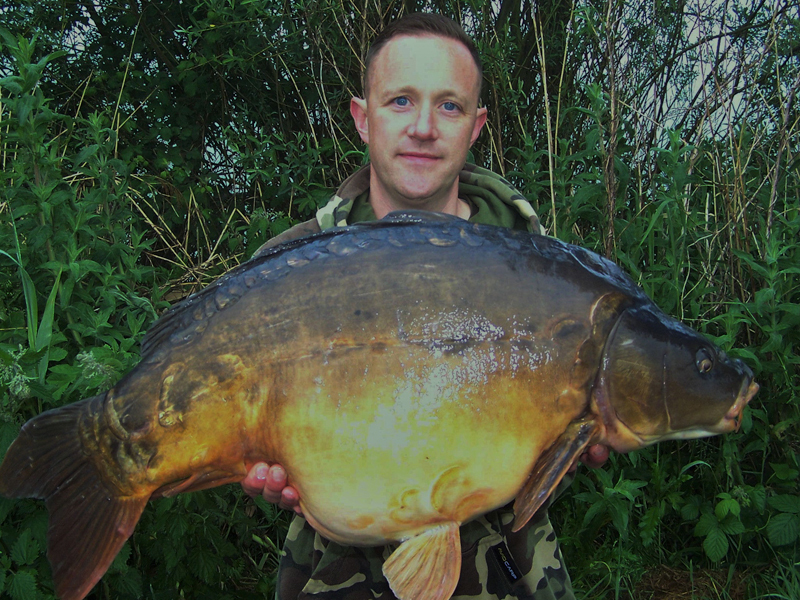 The staff at Fenland Fisheries are extremely knowledgeable and are always available to offer assistance and support. 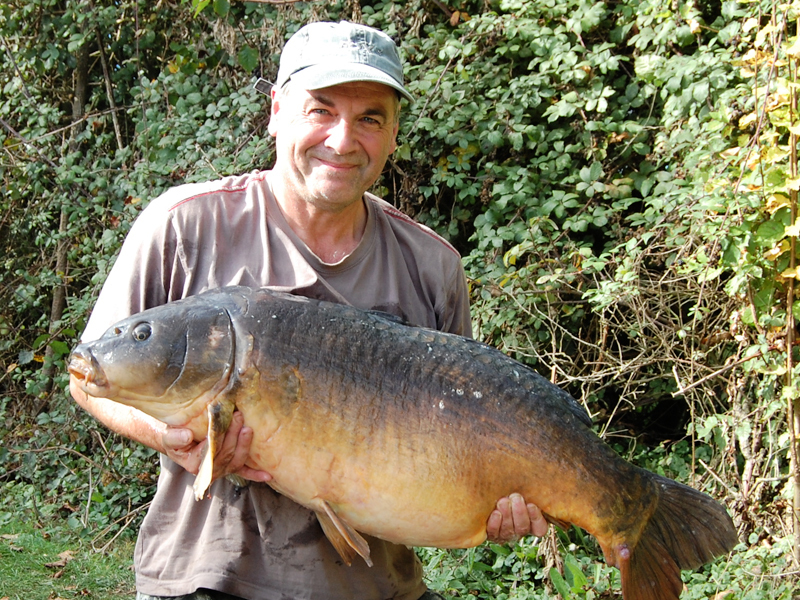 I took over at Greenacres in 2008 and added 65 Premium Carp up to 16lb to mix with the original stock, a couple of which went over 40lb. 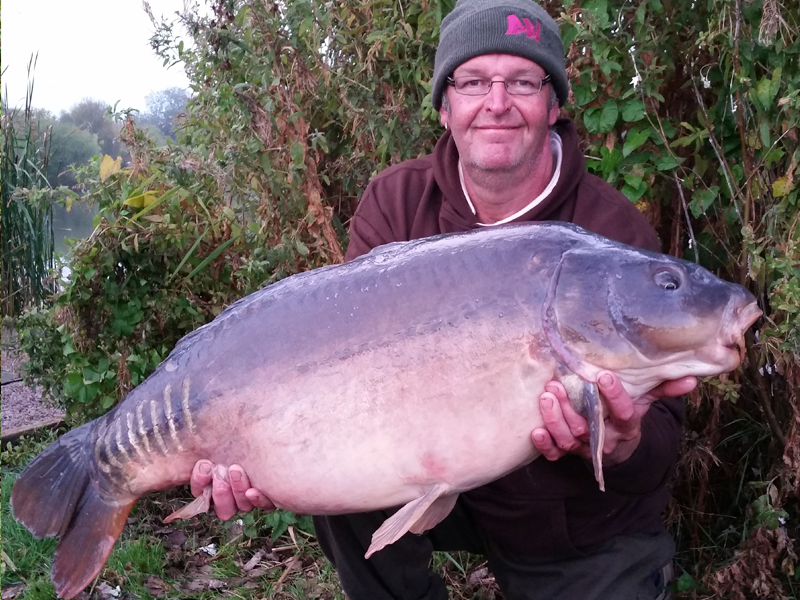 Five of the Premium Carp have now gone over 40lb with the biggest being 48lb. 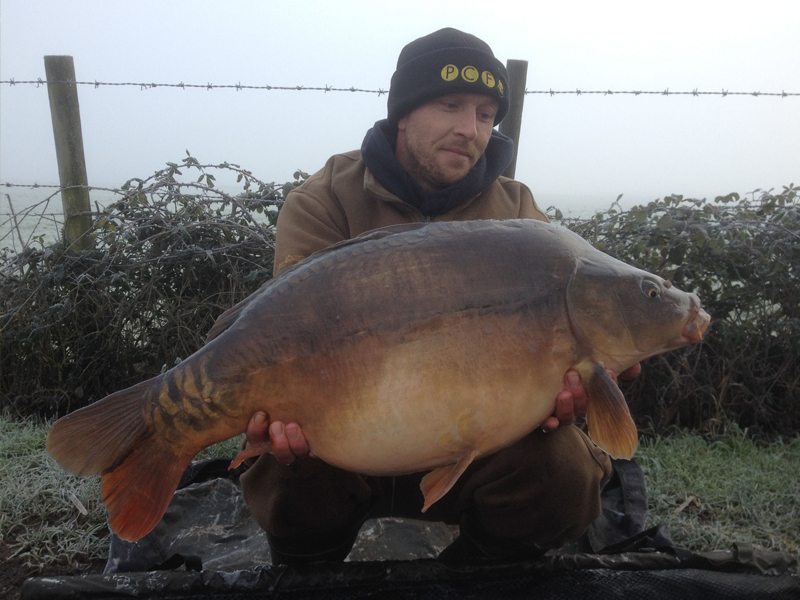 Another 25 are over 30lb - well satisfied! 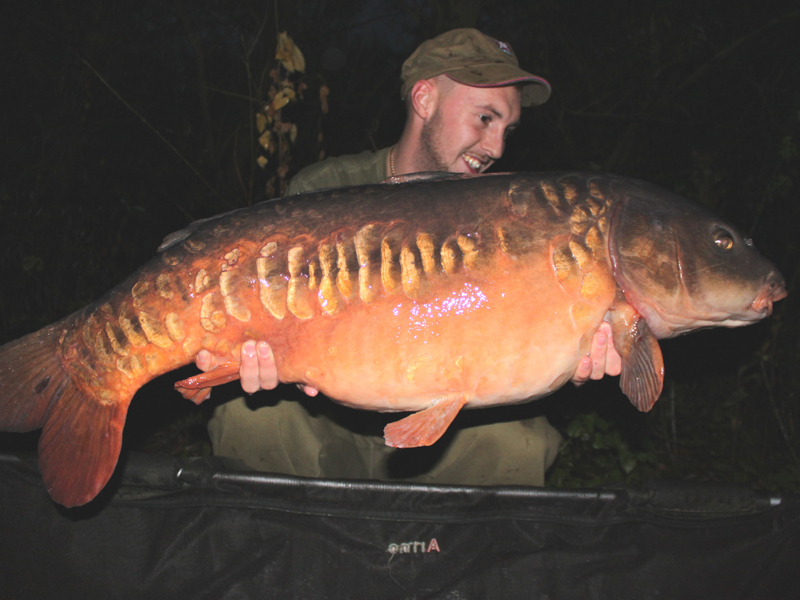 I have been stocking Premium Carp into my lakes taking delivery during the winter months for several years now. The growth rates are phenomenal and Mike is very easy to deal with. I tend to receive exactly what i have ordered in great condition. 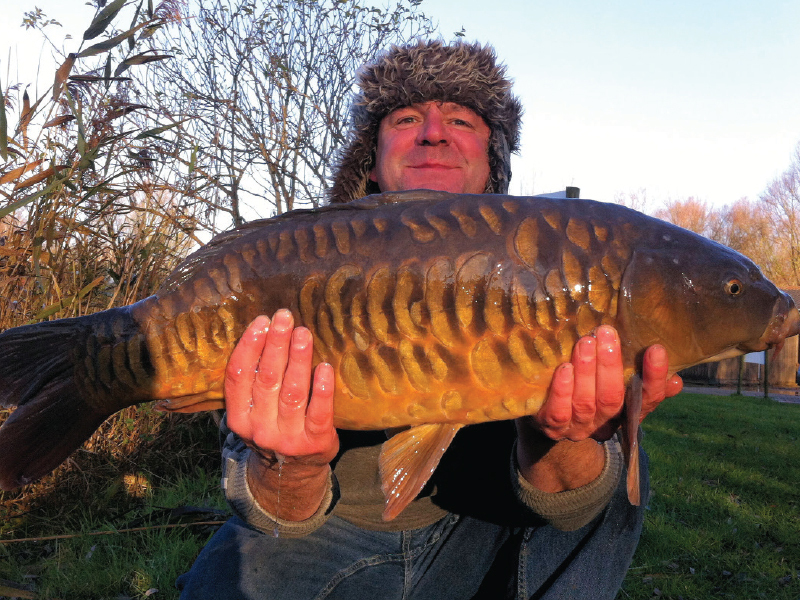 I have received 2 stockings of Mikes Premium Carp and have found both the service and quality to be first class! 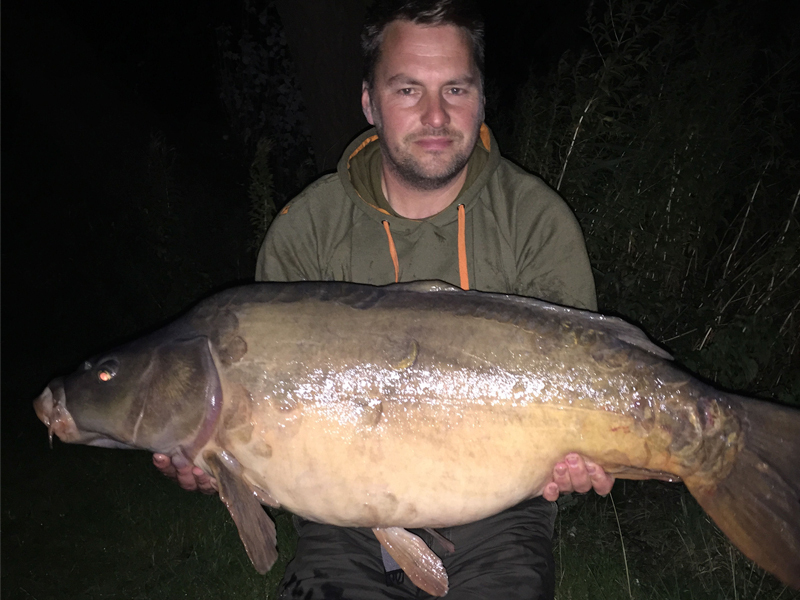 I will only buy Premium Carp from now on as we had a couple of stockings of Mikes small fish 2-4lb that have shown unbelievable growth rate. 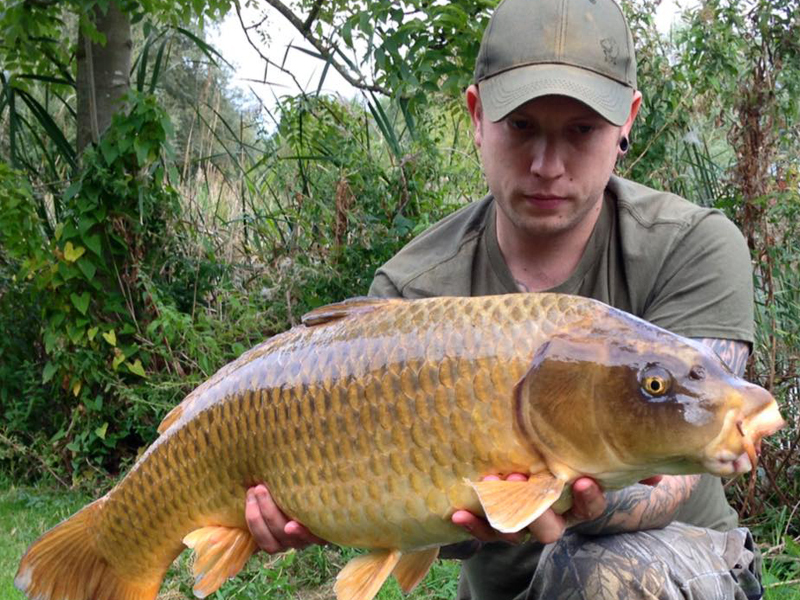 I was recommended to review Mikes Premium Carp by another satisfied customer and have to say I wasn’t disappointed. The fish have gone from strength to strength especially the 7-12lb fish I received and they have given me lots of babies too! 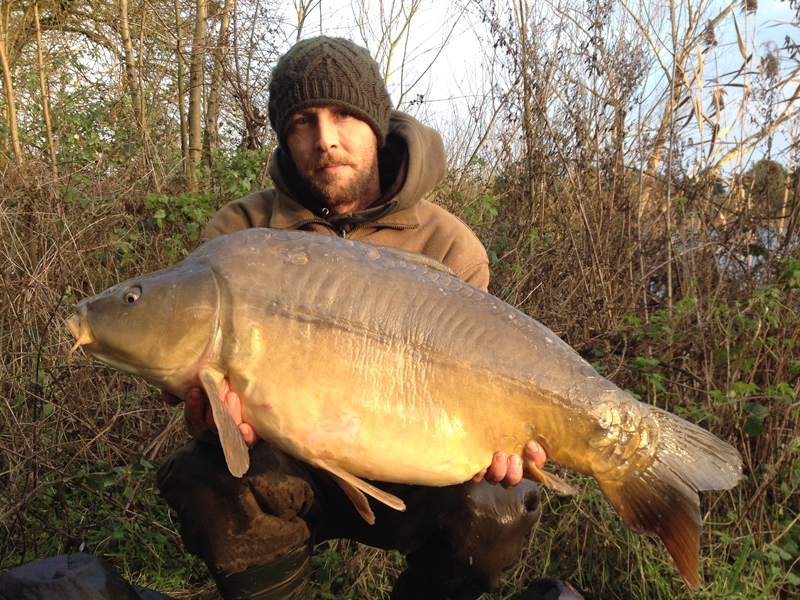 We took delivery of 30 Premium Carp ranging from 7-9lb in November 2013. Within 2 summers the biggest 3 are now low 20’s. I am very pleased with the growth rates and the service from Fenland Fisheries and will be ordering additional fish for Shipyards and another water I am associated with this year.